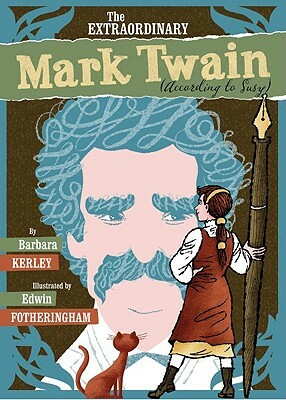 I just read a truly amazing picture book biography: The Extraordinary Mark Twain (According to Susy) by Barbara Kerley. Kerley is pretty extraordinary herself. She is the author of numerous books for young readers, including one of my favorites, The Dinosaurs of Waterhouse Hawkins. Kerley’s new book will be added to my “go to” shelf as I anticipate many uses for this wonderful new book. It’s a creative and original biography of Mark Twain—but based on the “biography” Twain’s young daughter, Susy, wrote about her father. It is Twain through the eyes of his daughter. Several of Suzy’s journal entries are reproduced as mini booklets on nearly every page, and it works beautifully. The back materials include information about Twain and his daughter as well as an extraordinary page on how to write biographies. 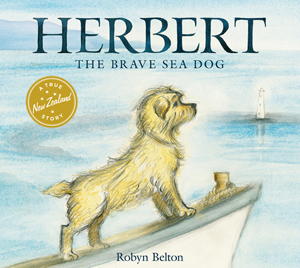 I can’t wait to share this book with my students!